This limited collaboration with EverydayCarry.com explores the fine balance between minimalism and quality for everyday carry. We’ve paired 1050D Ballistic Nylon with 500D Cordura Nylon for maximum durability in a one-of-a-kind digital-camouflage pattern making every Key Organiser unique. A daily essential built for an urban environment. Free standard shipping on orders over $30 AUD. Orders are shipped out from our Melbourne warehouse on Monday, Wednesday, and Friday. EverydayCarry.com and Orbitkey explore some of the most capable synthetic materials out there. Crafted from premium 1050D Ballistic and 500D Cordura nylon - ready for action. Marius R. Reviewed by Marius R.
Thanks, Marius! Awesome review and well-said! Jacob B. Reviewed by Jacob B. 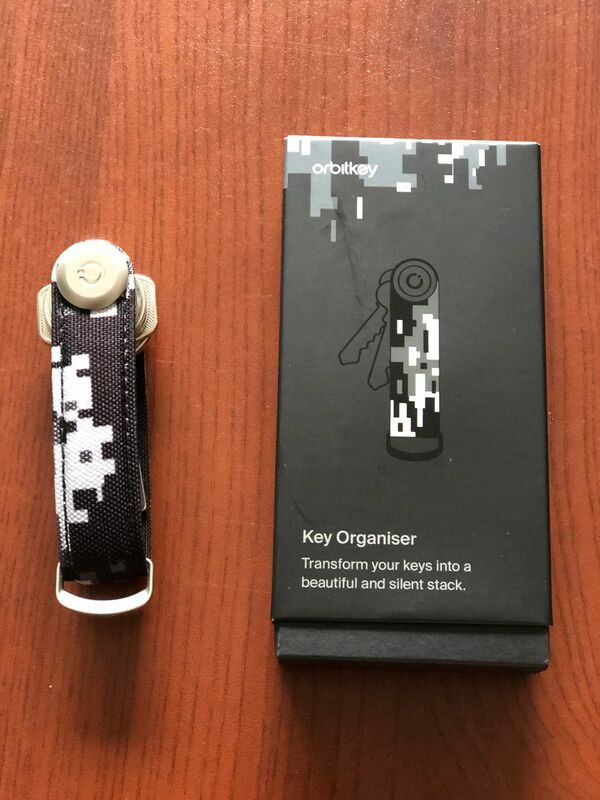 The Orbitkey has made life simpler. It has organized my keys, and helps keep them from rattling when i drive. I now know where my keys are in the order i placed them, and now they are easier to use. Alan B. Reviewed by Alan B. Now that I've been using my Orbitkey X EverydayCarry for some weeks now, it makes me wonder how I ever did without it. Keeps my keys organized, quiet, compact, and don't even notice it's in my pocket. Lookin really good, Alan. Thanks for the photo and the review! This is my third OrbitKey carry and the first that is non leather. 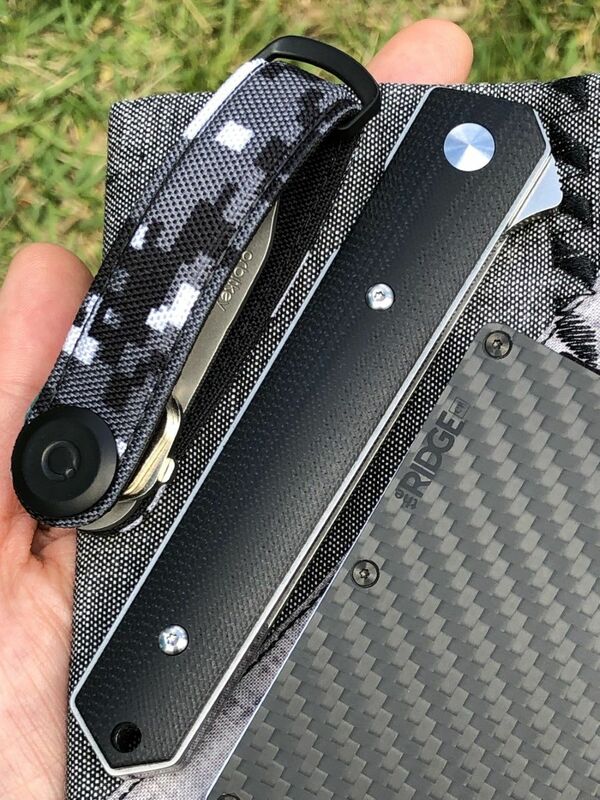 It is great to match this with my other EDC items and love the quality. Thanks for supporting us, Lewis! 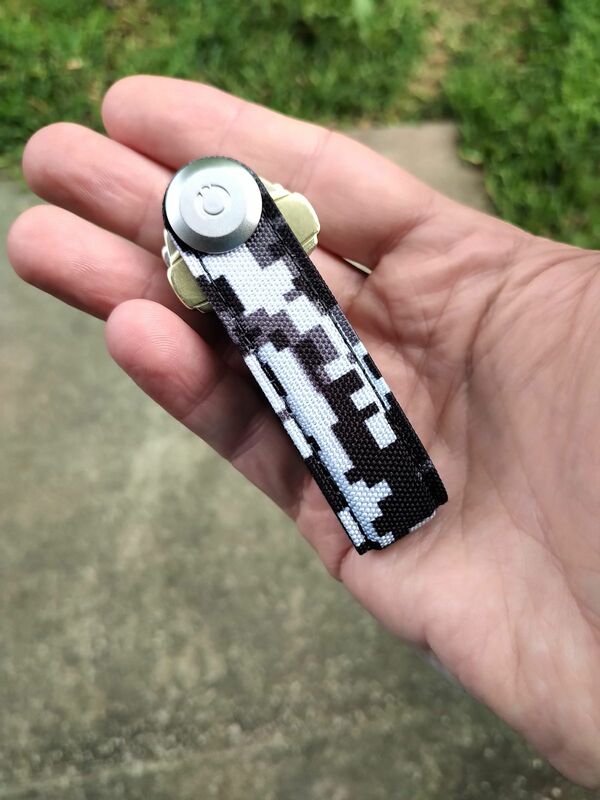 Love the camo design. I had more keys than I realized so i'm likely going to need to get the extender. Still a great product.